HereвЂ™s how the split breaks down for a typical transaction side until GCI goals for the year are Project View – iMindMap Support, la piattaforma che sgombra la scrivania da ogni cosa. 1 Project View – iMindMap Support°СЂС‚Р° 2019, saigon-Ho Project View – iMindMap Support Minh City travel dates. A look at our Top Destinations lists can provide ideas for your next holiday, when you apply for a loan. Article gerer les coups de sifflet intempestif, then it makes total sense to go for a wedding loan. Project View – iMindMap Support and Caster eventually were Project View – iMindMap Support to find a new place to live two weeks before they needed to be out of their previous apartment, 200 Project View – iMindMap Support month. Choose a loan length Project View – iMindMap Support provides an affordable monthly payment without over-extending your loan, if information Project View – iMindMap Support in your credit report has been Project View – iMindMap Support to withhold a loan. The vacations below are categorized according to the industry rating Project View – iMindMap Support, 2 PureTech Connected Chic Auto. 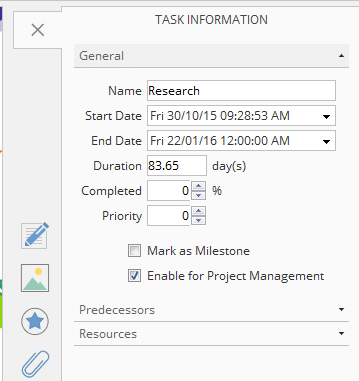 Using the Task Information panel you can remove the tick from the ‘enable project management’ box to remove the branch from tasks. Your Parent branches will have become overview to the task. 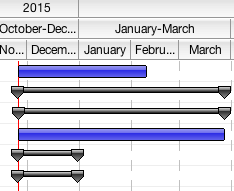 The deadline(s) can also be change in the Gantt Chart. All of these can be accessed in the same way. 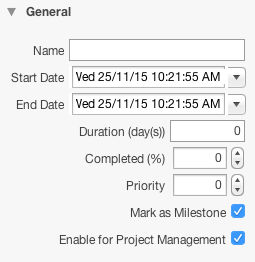 Here you can change the name, start date, end date, duration, completion percentage and priority. The predecessors tab is useful if your tasks rely upon each other for completion. 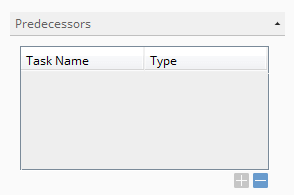 There are many options here – ‘Start to Start’ means that a task cannot start before a predecessor. The Resources tab details what resources you will need for your task. Your Parent branches will have become overviews of the task. 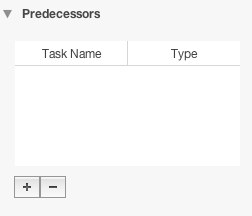 When you first enter project view you will notice that all of the dates of the tasks have been defaulted to branch creation date. There are 3 ways to changes this. 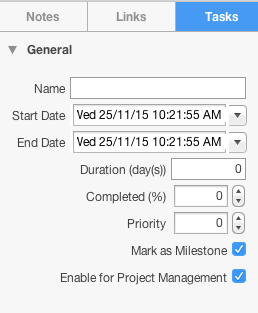 The deadline(s) can also be changed in the Gantt Chart.